Young Country Friends of NRA Banquet will be held on May 30, 2015 at 5:00 pm. Join us for dinner, catered by The Dinner Bell and gun raffle. 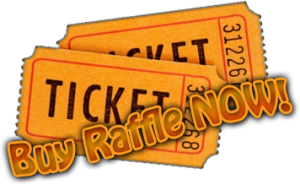 Raffle tickets are $10 each. 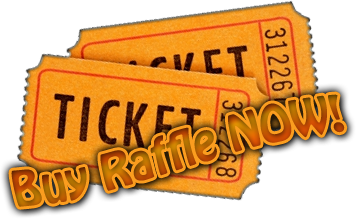 There will only be 300 raffle tickets sold, and three guns will be given away. Drawing to be held May 30 at our Banquet. Banquet tickets are $25 each which includes a chicken fried steak dinner. Contact the Young Country Friends of NRA for more information and to purchase tickets. This entry was posted on Wednesday, May 20th, 2015 at 3:57 pm	and is filed under Events. You can follow any responses to this entry through the RSS 2.0 feed. Both comments and pings are currently closed.